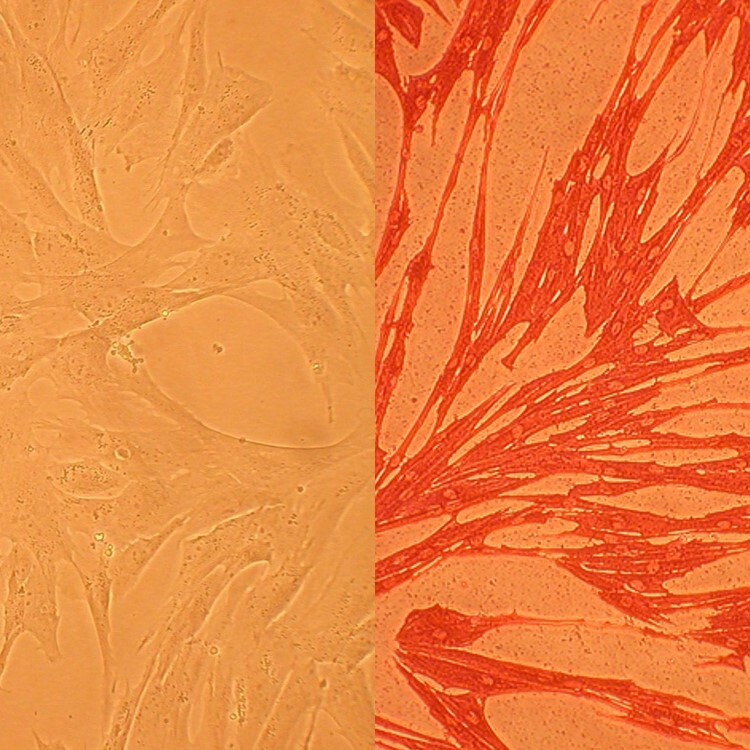 Canine Pulmonary Artery Smooth Muscle Cells (CnPASMC) provide a solid animal model to examine physiology of vascular smooth muscle cells, as well as the function of pulmonary arteries in both normal and disease conditions. (Click to Enlarge) Canine Pulmonary Artery Smooth Muscle Cells: CnPASMC. Isolated from the vessel carrying blood from the heart to the lungs.